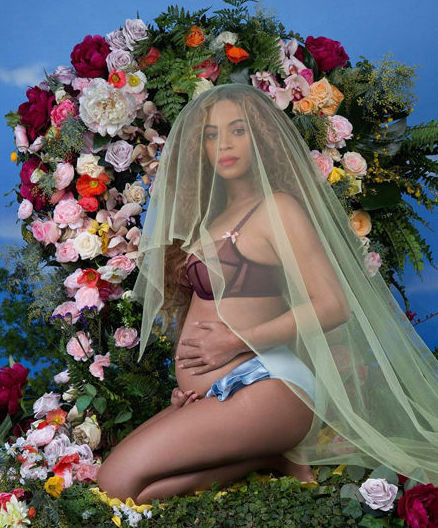 Beyoncé announced on Instagram she is pregnant with twins! The royal family of pop is going to be increasing by two. Holly Golightly, step aside! Tiffany & Co is airing their first ever superbowl ad, and the star is Lady Gaga. The ad is in black and white and features Lady Gaga in a chic black turtleneck. 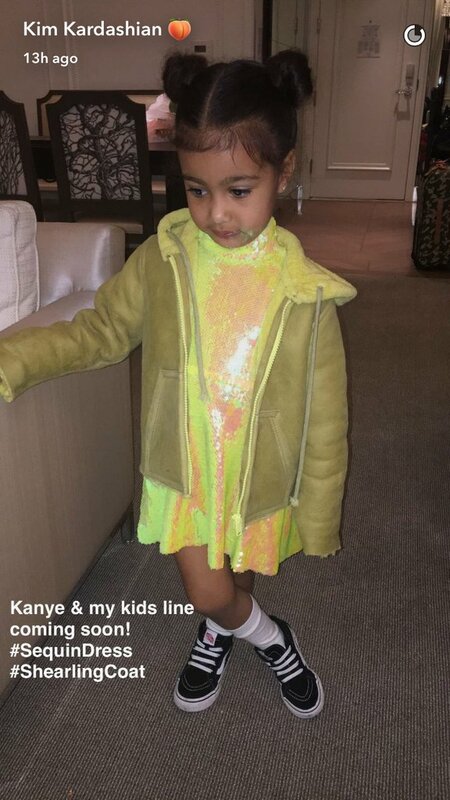 Kim announced via her Snapchat that her and Kanye are creating a kidswear line! 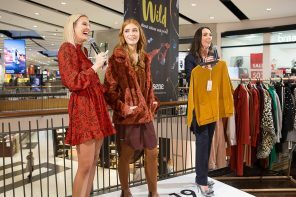 North modelled a chartreuse sequin dress and shearling coat, styled with her Vans sneakers. PSA: The only way to wear a cap is backwards. 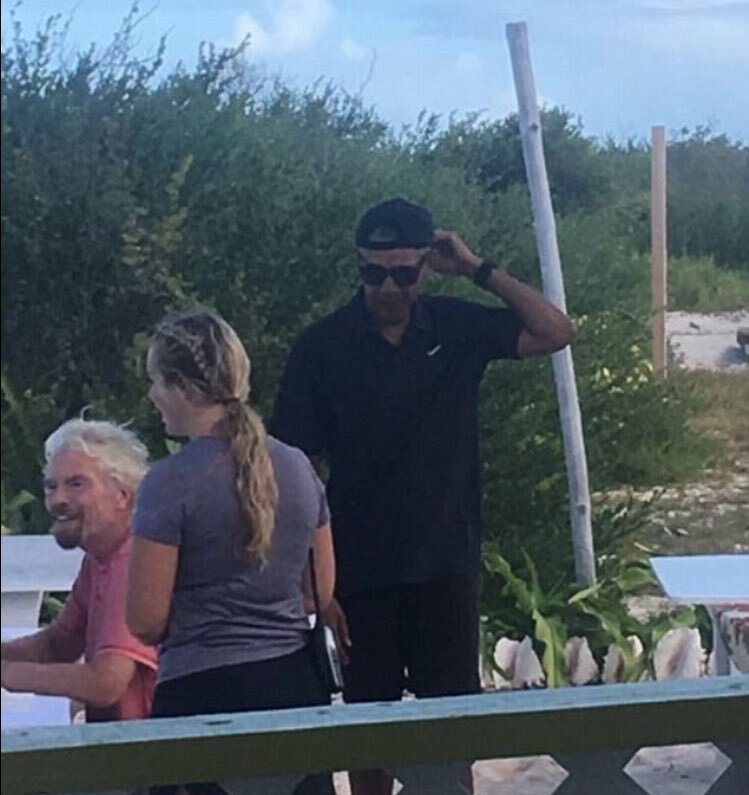 Barack and Michelle Obama have been holidaying with Richard Branson and getting some much deserved R&R. However, following the release of this snap, the internet has gone wild for Barack in his backwards baseball cap. Turn yours around today! 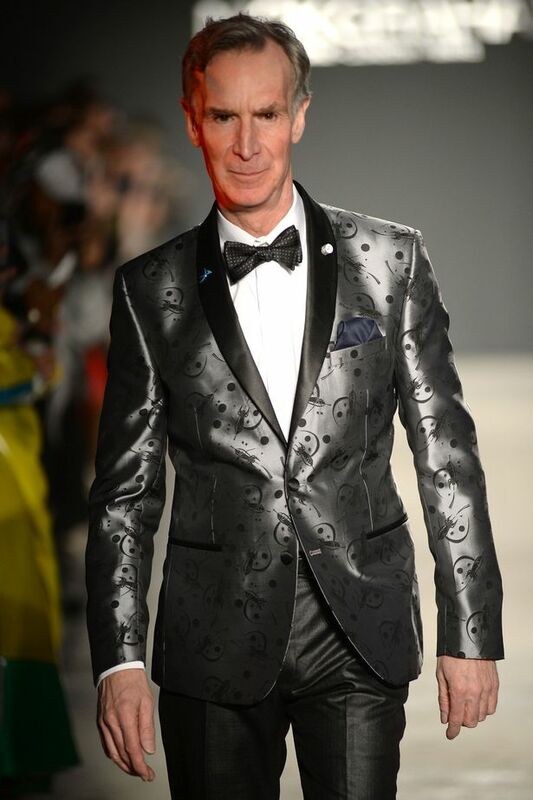 Bill Nye the science guy made his modelling debut at New York Fashion Week. 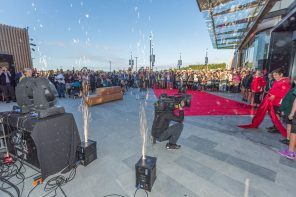 He wore a silver suit patterned with small rocket ships, and walked in Nick Graham's show. The costumes of Dita Von Teese's new tour have been entirely designed by British designer, Jenny Packham. Von Teese's male backup dancers have been costumed by Brooks Brothers.